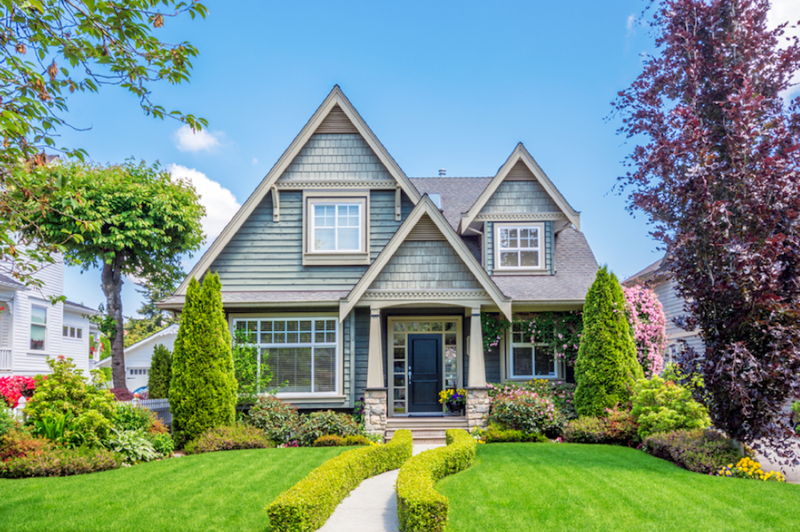 If you are a homeowner, you know the health of your lawn can seriously affect the cost of your house. 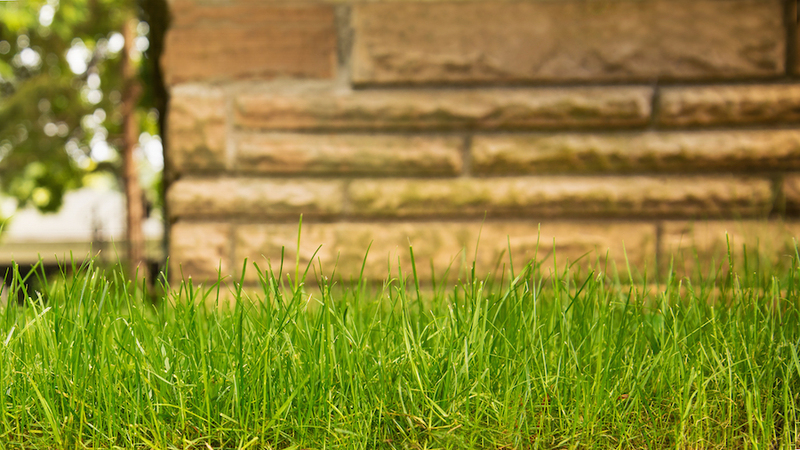 That’s why it’s important to make sure you keep that lawn looking healthy and vital. Watering can be time and attention-intensive, though, if it’s done manually. The sprinkler needs to be moved, and equipment costs are still substantial. 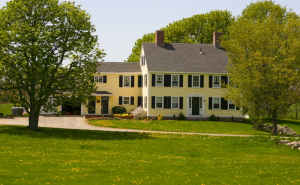 This is where lawn irrigation systems can be a great investment. 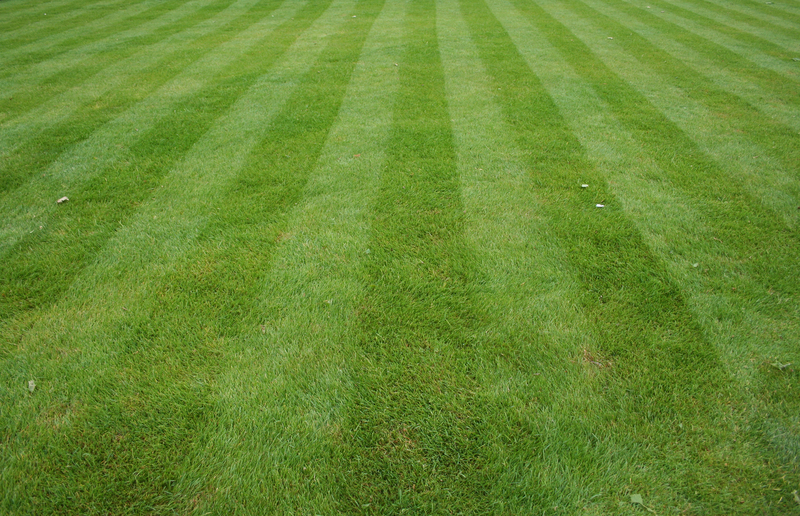 Environmental impact is becoming a large concern when it comes to lawn care. However, proper lawn care can actually have a positive impact on the environment. 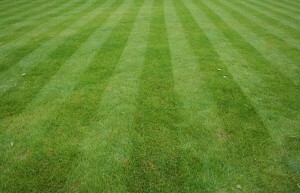 By encouraging your lawn to grow you can also help care for the area around it. Here are a few ways how. 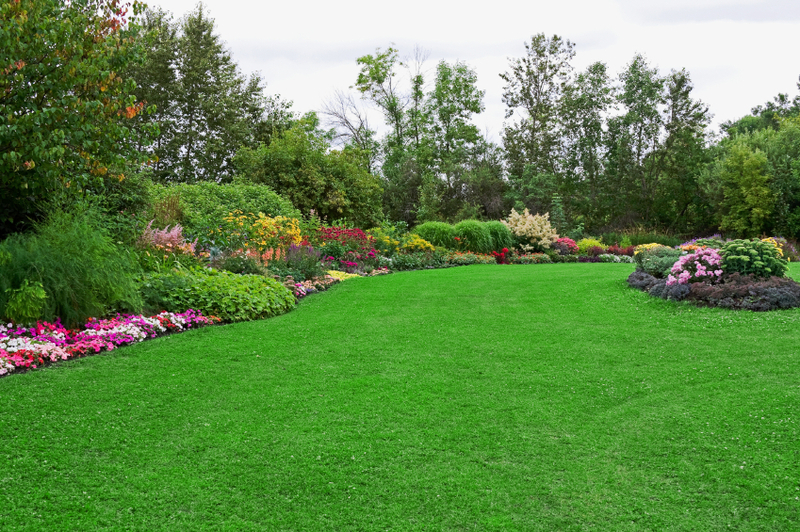 Many people with patchy grass or brown lawns turn to fertilizer to improve the look of their damaged yard. 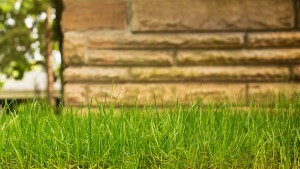 The wilted grass can quickly turn into a sea of green blades with the use of lawn fertilizer. The problem is that many people don’t know that all fertilizers are not created equal. 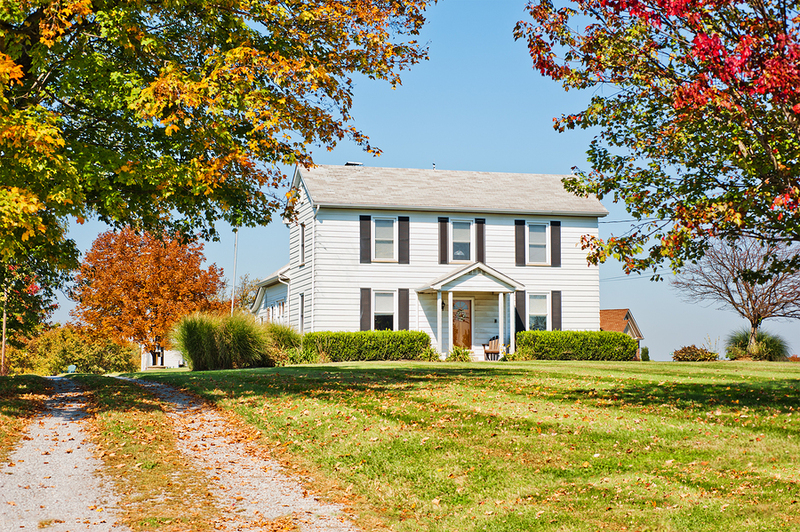 Few things can be more frustrating for a pet owner than an infestation of fleas or ticks. You have probably already gone to great lengths for tick control and treat fleas like the enemies they are, yet year after year the pests return to cause your beloved pet pain. Vacuuming the house and car from top to bottom doesn’t seem to work, nor does washing all the blankets and pillows repeatedly. Time and again you find the blood sucking parasites sneaking a ride on your four-legged baby. 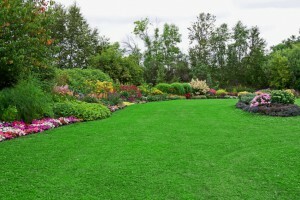 You want to find the best landscaping contractor in your area to work on your property. You need someone who has experience in the field and shares a vision similar to yours. There are various avenues to take to find the perfect contractor for the job. 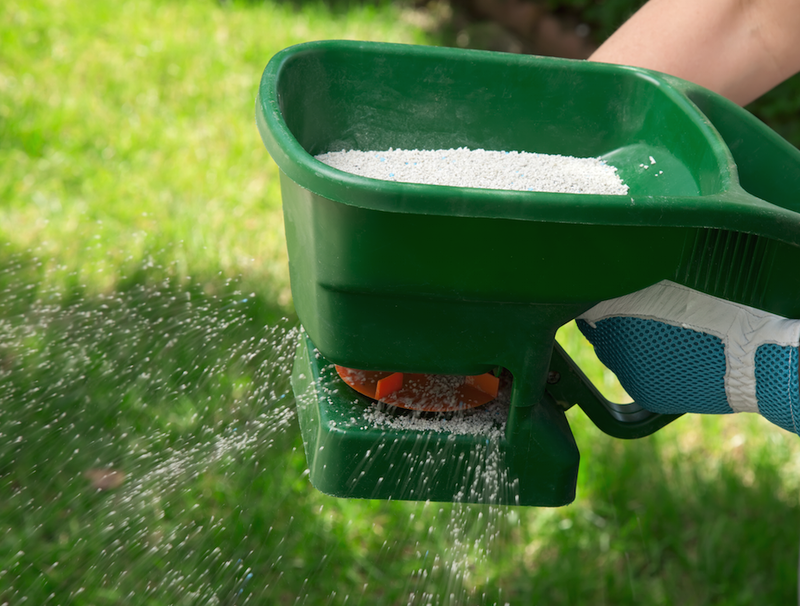 Organic vs. Chemical Fertilizers: Which One Is Best? Whether you enjoy the feel of lush grass under your bare feet or you simply want your lawn to add some extra curb appeal to your home, lawn fertilization is important for ensuring the grass stays green and healthy. Of course, this means you need to understand fertilizer and determine which one will best meet your needs. Even if you’ve never seen one, you no doubt have heard of the tiny, blood-sucking creature known as a tick. Notorious for carrying disease, these tiny arachnids can latch onto your pets and stay there for days before you even notice them. 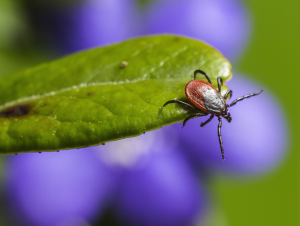 For this reason, it is important to have a tick control plan in place for your yard.